Authors: Zelentsov A.B., Ibragimov S.I. 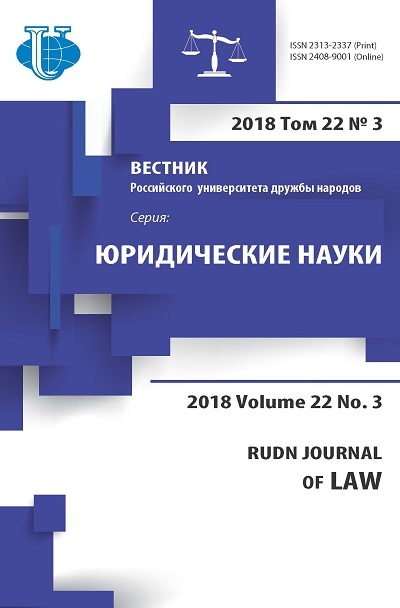 The article explored the practice of forming a system of administrative justice in some CIS countries to Russia. As a result of administrative and legal reforms in these countries formed the specific system of administrative courts. Analyze legislation of these states on administrative proceedings. Criticized the declarative approach to the formation of administrative justice, etc. 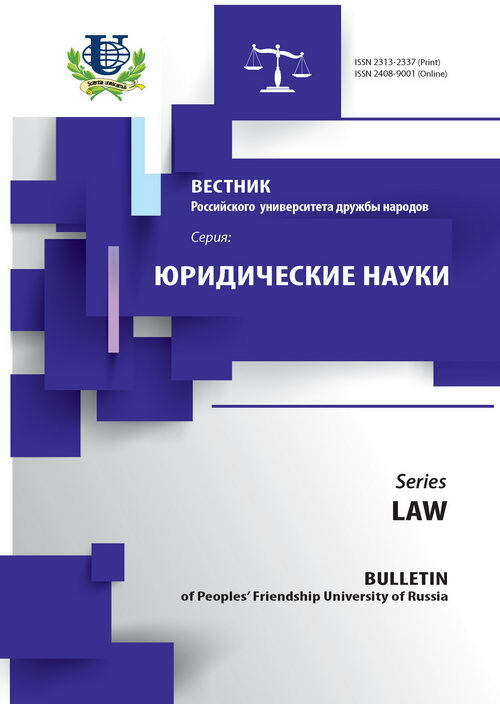 justice, administration, legal system and legislation.